The imminent publication of the new HSE 'The Analysts' Guide', recent changes to sentencing guidelines, duty to manage and even the outcomes of Grenfell, increasingly require building owners, advisers, contractors and test houses to look at how they work together to manage risk. Leading experts together with HSE speakers come together in this 1 day workshop to discuss changes in advice and thinking on best practice in Asbestos Management and Removal. Asbestos 4-stage clearance and other key changes in the new analyst guide. Recent changes to standards, forms and feedback that impact testing laboratories. Asbestos and other hazards during the pre-construction phase – client responsibilities, the designers role and information flows. How decisions commonly made by main contractors, designers and clients can negatively affect Asbestos abatement projects. Asbestos surveys - do you know what you're buying? A breath of fresh air, managing risk through innovations in enclosure monitoring and management systems. This event will be of particular interest to Advisers, Contractors, Designers, Duty holders, Property owners and Surveyors. Dr. Martin Gibson has worked for HSE since 1986 and has been involved in much of HSE’s work on asbestos over the last 15 years, including the development of the Control of Asbestos Regulations (2006 and 2012) and the associated Approved Codes of Practice; and also on the production of technical guidance on asbestos such as the Licensed Contractors’ Guide (HSG 247), the Analyst’s Guide (HSG 248) and the Survey Guide (HSG 264). Dr. Gibson was a member for the Senior Labour Inspectors’ Committee (SLIC) which investigated the hazards causes by asbestos at work in 2000 and a member of the SLIC steering group which produced a guide to best practice on asbestos in 2006 for the European Commission. • Monitoring of staff for initial authorisation and ongoing competence. 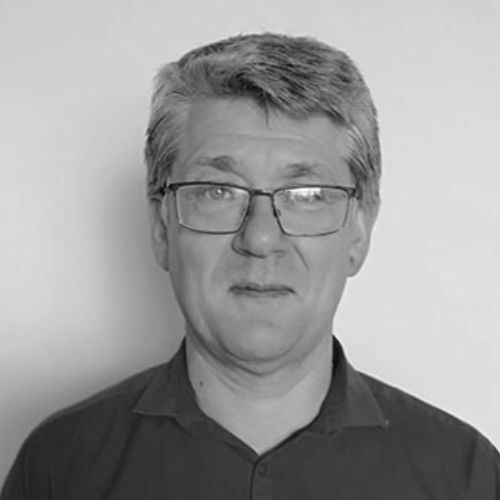 Gary has been a consultant since 1994, aged 18, where he quickly acquired the skills and CCP qualification to carry out all asbestos analysis, sampling and survey work. After 16 years with two employers, he found himself with a desire to build his own empire. So, in June 2010, Omega was born with a mission to simply have great people delivering a great experience, compliance, benefit and value. 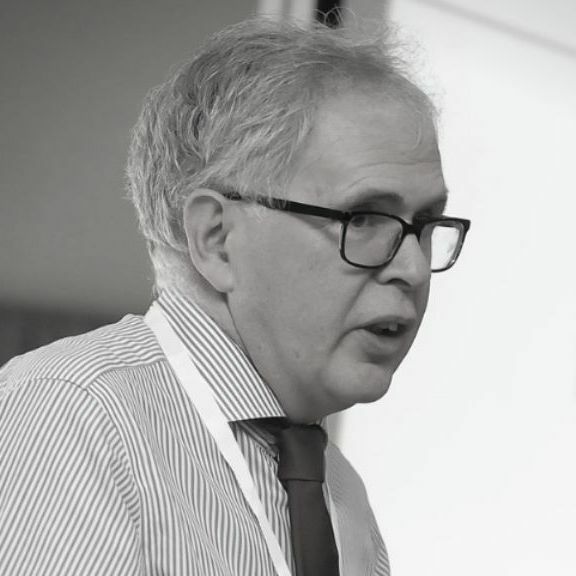 Having co-founded and nurtured what is now the UK’s leading asbestos consultancy, Lucion Services, Charles has always taken a keen interest in analysing, identifying and delivering incremental change. 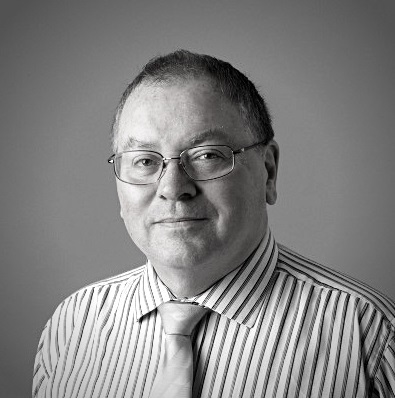 Drawing on 19 years of practical experience and in his role as Chief Technical Officer, Charles has often written and spoken about his opinions on ongoing incremental improvements to asbestos consultancy. He has considered in detail the epidemiological, legislative and practical fundamentals of asbestos consultancy with one question in mind: ‘do they stop us breathing in asbestos fibres?’. In his latest white paper 'Why The UK Needs Tighter Asbestos Controls', Charles challenged the currently accepted clearance level indicator in the UK stating that improvements need to made when managing asbestos in-situ. 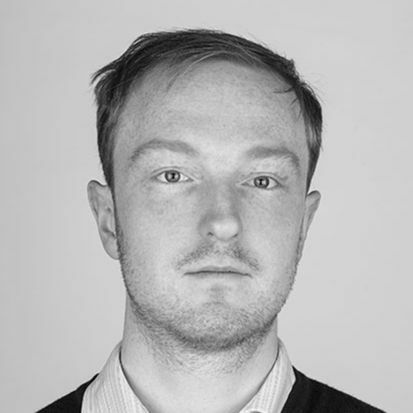 James Ritchie | Architect & RIBA CDM Specialist Practice Consultant. 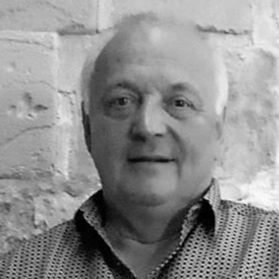 James has been a Chartered Architect since 1985 (Membership No. 5535790). 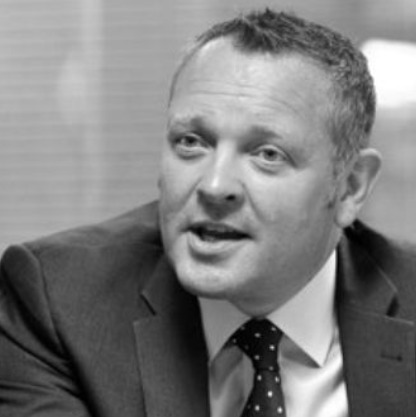 He is the RIBA’s Specialist Practice Consultant for CDM and health and safety matters. 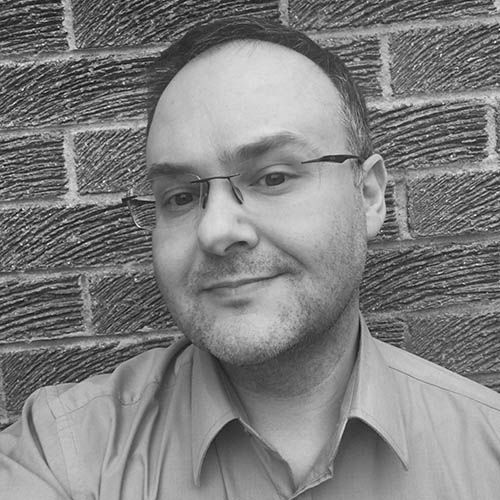 Up until 1st September 2015, James was also Head of External Affairs and Deputy Chief Executive of the Association for Project Safety, responsible for CPD, events, membership, accredited training courses, promotion and publicity. James was also CDM adviser to the Scottish Building Contracts Committee and a member of the APS Practice Advisory Panel. He is an Incorporated Member of the Association for Project Safety and has been a practicing Planning Supervisor / CDM Coordinator / Principal Designer since 1995. He currently undertakes Principal Designer services as part of his architectural practice commissions. James holds a CITB Site Management Safety Training Scheme (SMSTS) Certificate and also holds both Asbestos Awareness and COSHH training certificates. Additional training has also been undertaken in Working at Height, Temporary Works – Above and Below Ground, Construction Site Fire Risk Assessment and Construction Site Monitoring. James is acknowledged to be a leading authority on the CDM Regulations and is consulted by practitioners and lawyers alike for opinions on the interpretation of the Regulations. Darren is Rhodar’s Director of Client Services, with over 25 years’ experience within asbestos abatement - he combines a vast technical knowledge with a commercial focus and has been a keynote speaker representing Rhodar and the wider Lexia Solutions Group at a range of industry, client and HSE-related summits and conferences. 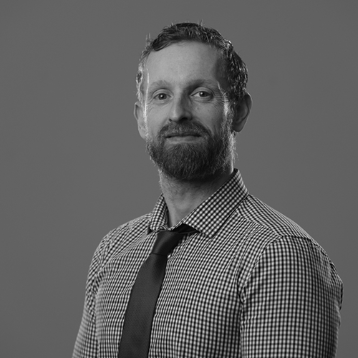 Darren is an avid promoter of early client engagement and true collaboration across a project team with all stakeholders – one plus one can equal ten! Paul has gained a wealth of experience in environmental management with his 15 years’ service at MIS Environmental, now SGS MIS Environmental. In his various roles as Technical Manager, Business Risk manager, Environmental and Health and Safety Manager as part of the Senior Management team, he provides a unique overview of clients’ risk in relation to their asbestos liabilities. His expert advice has been used by a vast array of clients to help reduce their liabilities, risk, and of course ultimately their costs. Paul’s expertise is respected throughout the industry where he provides technical input into a variety of safety core groups and training organisations, helping move best practise forward and assist decision makers with their mid to long term asbestos management. Alan was introduced to the asbestos industry in 2007 when he and Colette established Coal Consultants Ltd. Prior to this Alan had worked in the construction industry for just over 20 years. It was quite a bit of an eye opener to realise that the use of asbestos was still prevalent when his employment first started. Through Asbestos Compliance Limited Alan provides specialist advice to clients on how to comply with all aspects of current legislation and guidance. By being actively involved in NORAC it is the firm belief that this will improve the service that asbestos consultants provide. Daniel has worked for HSE in their laboratory in Buxton for five years as part of the Fibres and Mineral Team. The main part of his work involves carrying out research into the current asbestos exposures of workers in Great Britain. He also assists inspectors with investigations into potential breaches of CAR. Prior to that he worked in the asbestos consultancy industry as an analyst and surveyor. He studied Chemistry at Manchester University. Ray is responsible for all research, development and design of new machines & systems for the removal of asbestos & dust. He has been working in process control, fluid dynamics and clean air spanning over 50 years. Laboratory clean air for the Indian space program to build satellites, many test systems for formula 1 racing engines, transport systems for exotic marine animals and high-pressure bacteriology using a hydraulic pressure of 96000psi and noise cancellation systems are but a few of the projects & disciplines that he has worked on.